When I am browsing the internet for the study purpose or just looking for the tutorial for troubleshooting my PC, I am getting tons of results and amazing solutions for what I am looking for, sometimes I have been stumbled upon some content which I found really useful and can be used as the reference but for that I have to keep the content offline because internet connectivity is not that reliable here. So, I’ve found this amazing tool which can download the entire website for me and I can browse the website later without having any internet connection on my system. The application is called HTTrack. It is a free application so you do not have to pay for any subscriptions to use it. This is an awesome application to download complete web-page, it also has an option to update the downloaded web-page with the new release very easily. Download and install HTTrack from their official website by clicking here (This tool is available for all windows version and also for Linux). Install and open the application. Write the project name, project category and path where you want to save the project or web-page, fill all detail and click on next. On the new window, you will ask to add URL and select the action type. – download website + question. Select what you like to do. 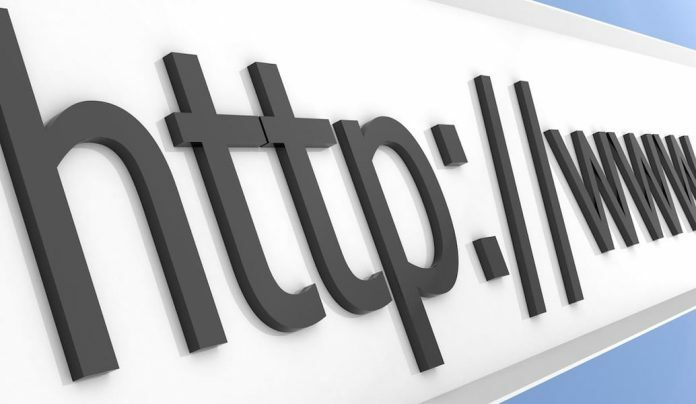 – Add URL from address bar of your browser. On the next window, you may have to choose some option according to your choice like what you want to do after finish download etc, choose the desired option. Download will start as soon you click on finish. The download process may take some time so wait to complete the download process.